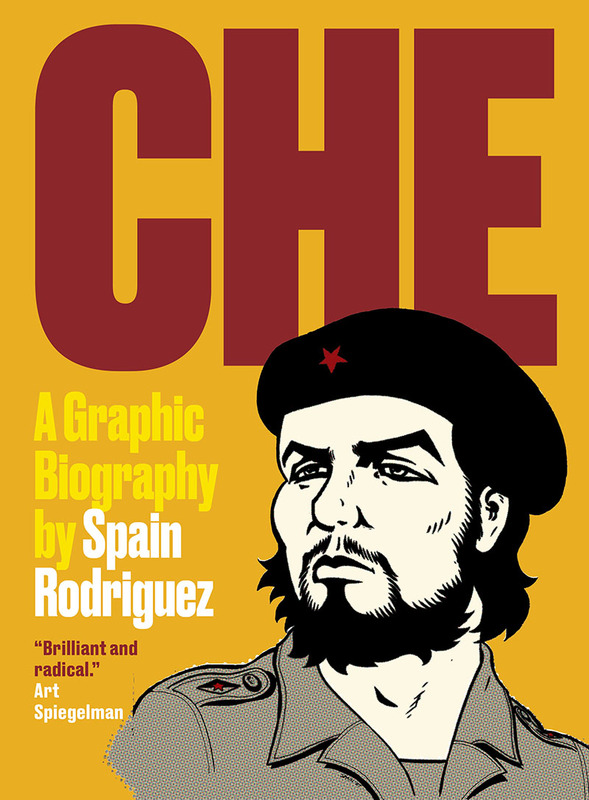 In our graphic non-fiction week we have Spain Rodriguez's Che: A Biography on 50% off. Here is a short movie about the late Rodriguez's artwork and his life, created my Emmy-nominated filmmaker Susan Stern, also his wife. Throw in some blues, some jazz and the Haitian Fight Song – essential music to accompany his politically edgy comics. It's funny, when I was young, I kinda didn't like rich people. I don't know why that was. But I just kinda had this bad attitude. He has a finger in the face of the bourgeoisie. He despises so deeply the hypocritcal bourgeois sensibility.  When I met him he struck me as an archetypal character – someone between crazy artist crossed with left wing radical crossed with working class Latino-hood. And of course such an artist – whose gritty illustrative style influenced a generation of left-leaning graphic novelists – had to write a book on Che! And don't forget, we have more graphic non-fiction on sale, check out the titles here.